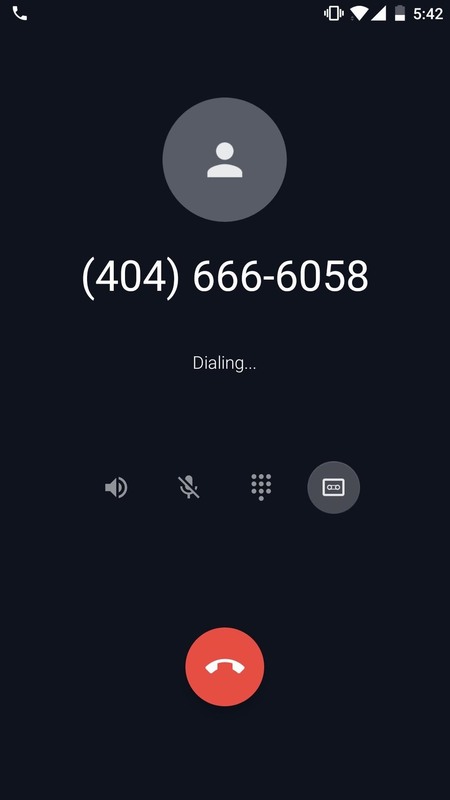 The beta firmware for OnePlus devices lets you record calls from the stock Oxygen OS dialer, but this feature is never included in official updates. 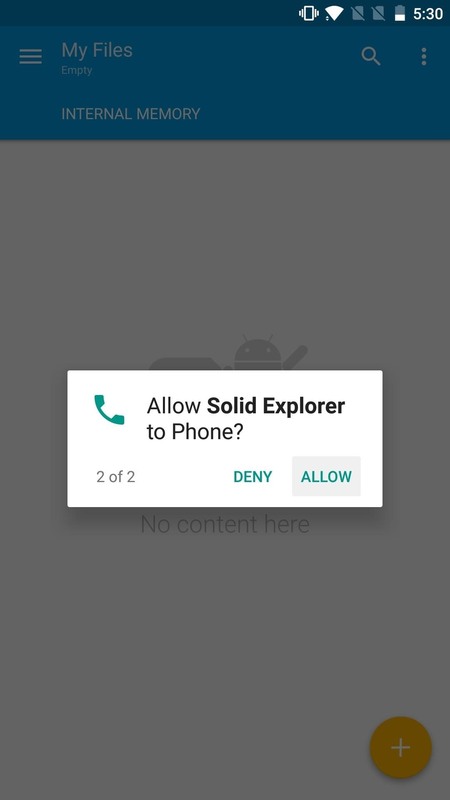 This is likely due to legal issues with recording calls in some jurisdictions, but thankfully, there's a way to get this feature without having to run beta software. 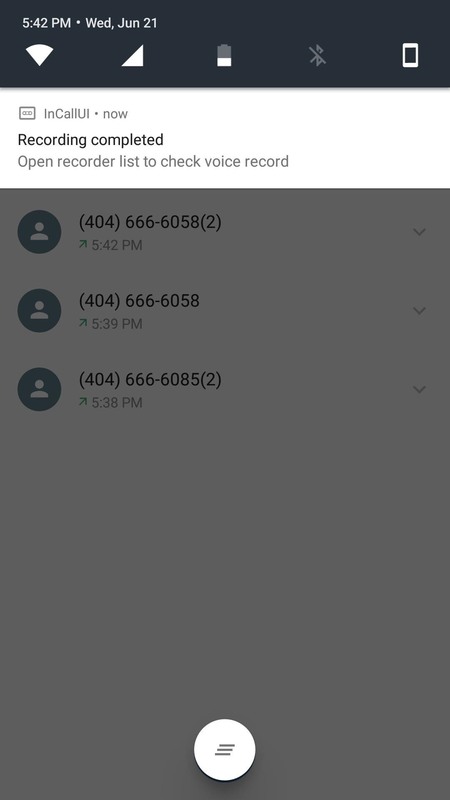 Developer sparky vicky has found a way to enable the built-in OnePlus 3 and 3T call recorder. It's a fairly simple process which does require you to have a rooted phone, but using the recorder is so simple that it's totally worth the five minutes it takes to enable. I'll show you how it works below. 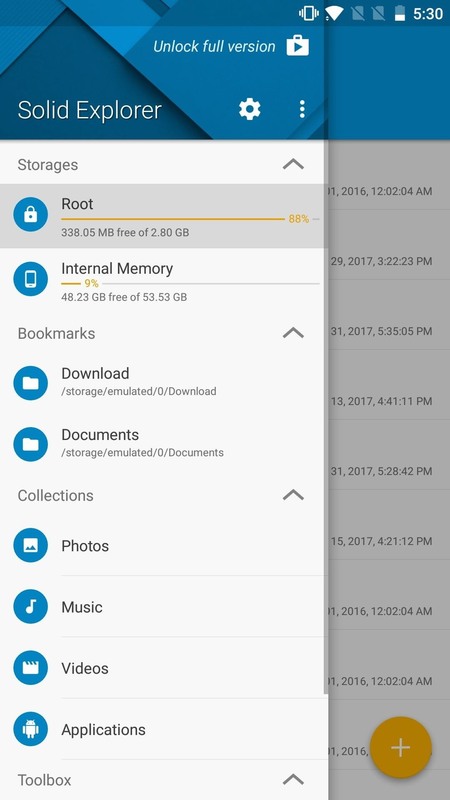 Because the system file you need to edit can't be accessed without root privileges, you'll have to download a root file explorer. 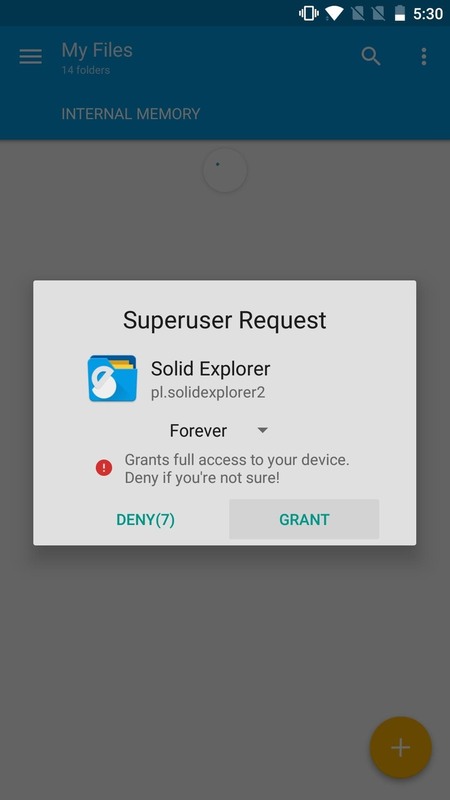 If you don't already have one, our favorite is Solid Explorer, so install the app, go through the welcome screen, and grant the required permissions — including root access. 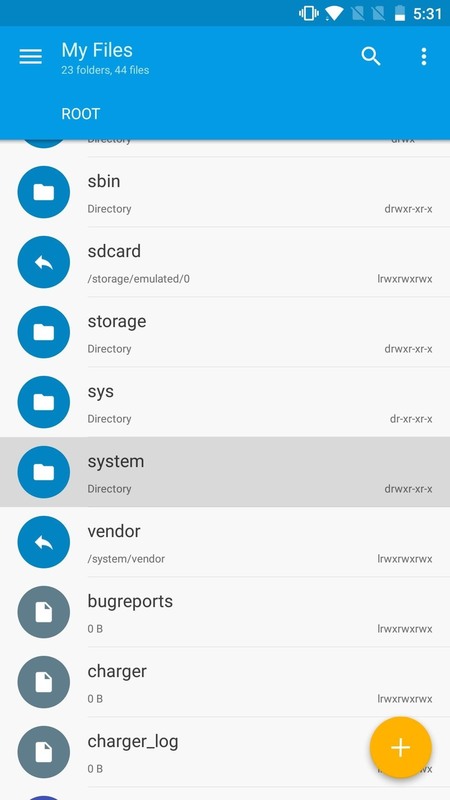 Next, open the side navigation menu and tap on "Root." 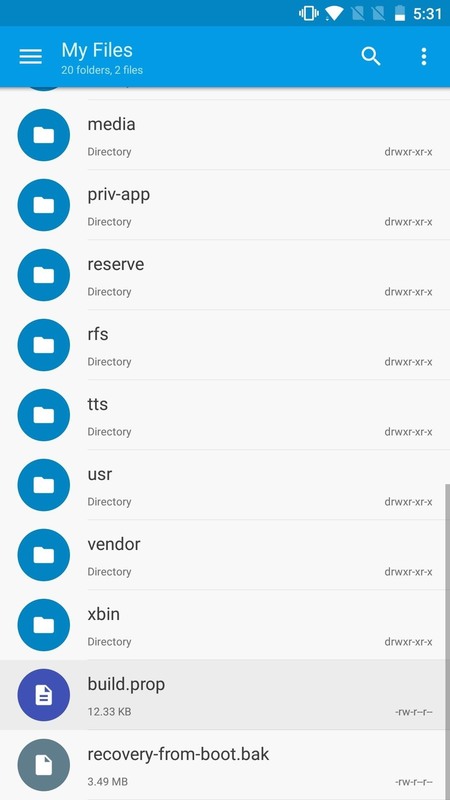 If you've already granted root then you'll see the root directory open up. If you weren't prompted with a root request earlier, you will be now. Scroll down to "system" and open it up. In the system folder, scroll all the way down to "build.prop" and open it up. 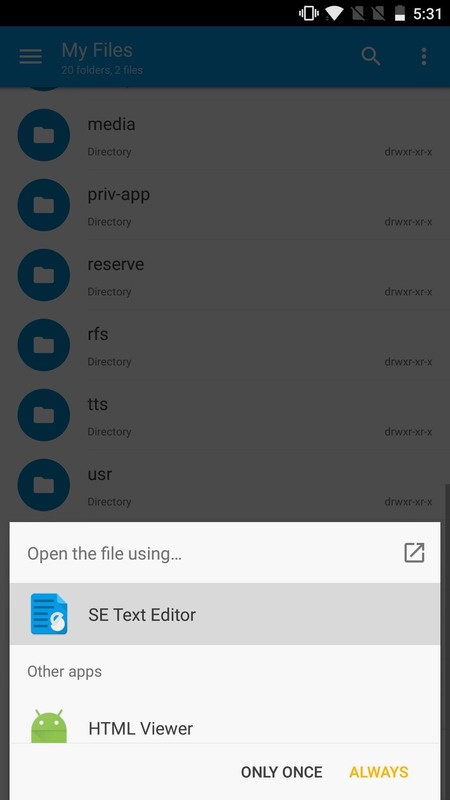 You'll then be prompted to pick an application to open build.prop, select "SE Text Editor" and look for persist.sys.oem.region=OverSeas (it'll be near the top). Then, change the line to read persist.sys.oem.region=CN instead. When you're done there, tap the save icon at the top of your screen and reboot your phone. After your phone has rebooted, all that's left to do is give someone a call and test out the recorder. In order to start the recording, tap on the little tape icon on the far right-hand side of the calling screen. You can pause the recording by tapping the same icon and resume it by tapping it again. As soon as you hang up, the recording will be automatically saved to your internal storage under Record/PhoneRecord/. You'll get two notifications when the recording is saved — one as a notification in the pulldown menu and another as a toast message. That's all there is to it! 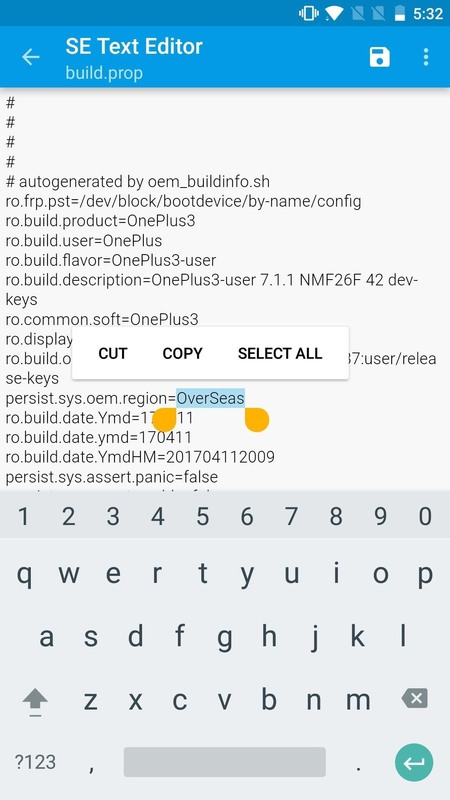 If you ever want to undo the mod, all you have to do is change the CN value back to "OverSeas." It sounds root access is being denied, can you doublecheck and make sure you're rooted and have granted root privilege to the file editor? All kind time of days. I see a spelling error of changes in a line "build.prop". You suggest persist.sys.oem.region=OverSeas to replace on persist.sys.oem.region=CN. In this case there are changes in system and some functions are not started, in particular, in "appendix" section in any opened appendix "the permission" page is not loaded. 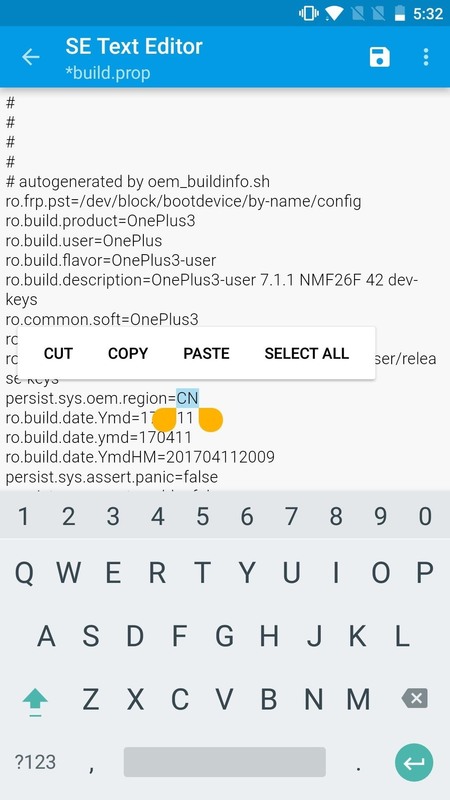 In section "about phone" version OxygenOS 4.1.7 changes on H2OS (not known). In mobile version you recommend to change on persist.sem.oem.region. CN. In this case in "appendices" "permission" function - works, but a writing of version OS - changes occur. Perhaps that that still to change and writing OS will be correct - OxygenOS.